HP Cast ,Backstage at How to Succeed in Business Without Really Trying. 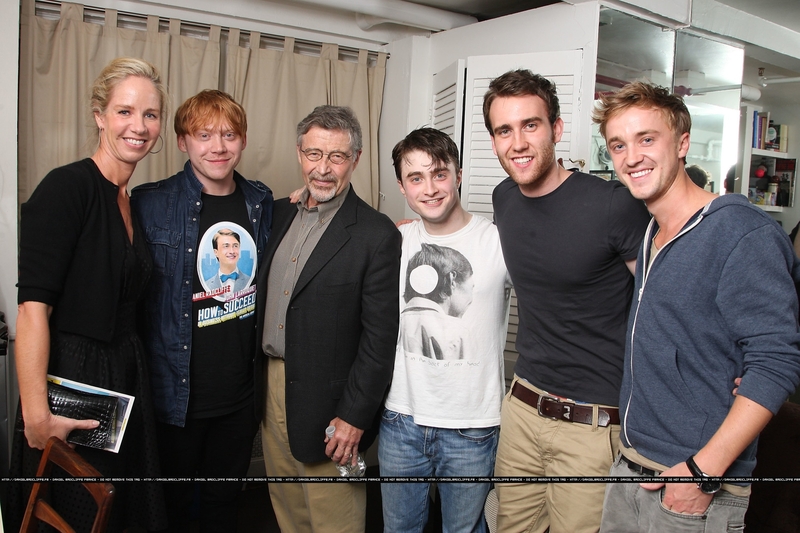 HP Cast ,Backstage at How to Succeed in Business Without Really Trying. HD Wallpaper and background images in the daniel radcliffe club tagged: radcliffe daniel daniel radcliffe.